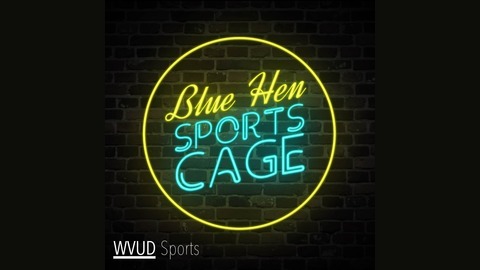 The Flagship Sports Talk Radio Show for 91.3 WVUD Newark. On the definitive, deep-dive CAA tournament preview show, Jake Lampert and Parker Kerrigan break down the disastrous end of Delaware’s men’s basketball’s regular season and discuss what needs to happen this weekend for Delaware’s season to be considered a success (0:58). Then, Doug Baran and Brandon Holveck tag in to provide, with Jake, a team-by-team preview of the CAA tournament (17:53). 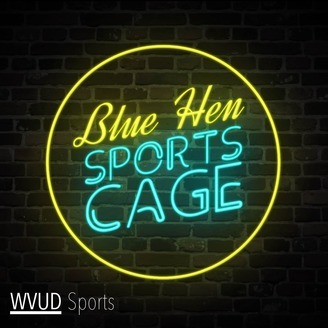 The show wraps up with a further look at Delaware’s team heading into the tournament and the direction of the Blue Hens’ program (49:36). WVUD’s coverage of Delaware’s quarterfinal matchup against William and Mary begins at 2:15 p.m. EST on Sunday, March 10. Front page photo courtesy of Delaware Athletics.